Seminars will be presented at the Caribbean Club Resort which is a short drive away from Buddy Dive Resort. 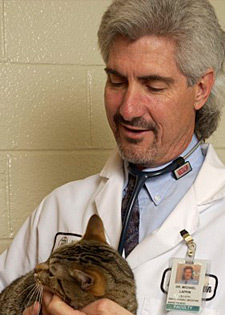 A series of cases featuring specific clinical problems will be presented by Dr’s Lappin & MacPhail. They will each offer their thoughts on the management of these patients along with a discussion of topics associated with the clinical problem. IVS is also approved in NY and NC. For this seminar we have selected two locations- Buddy Dive Resort and The Caribbean Club (owned by Buddy Dive). We have selected both resorts to provide you with a variety of accomodations and resources. 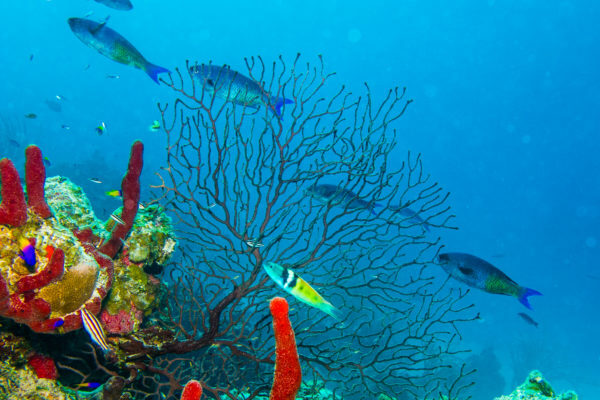 Dr. Lappin has visited these resorts several times and is recommending that confident certified divers should consider staying at the Caribbean Club. If you are just starting your diving or want more access to boat dives, he suggests that you stay at Buddy Dive Resort. You will be equiped with a truck at either resort and can easily find your way to the Caribbean Club (about a ten minute drive) where the seminars will be presented. Buddy Dive is located on the waterfront north of town, just a couple of steps from the crystal clear ocean and its many dive sites. The resort has eleven buildings with spacious studios, one, two and three bedroom apartments, a complete dive center, two swimming pools, two restaurants, vehicle rental and the famous drive-thru fill station. 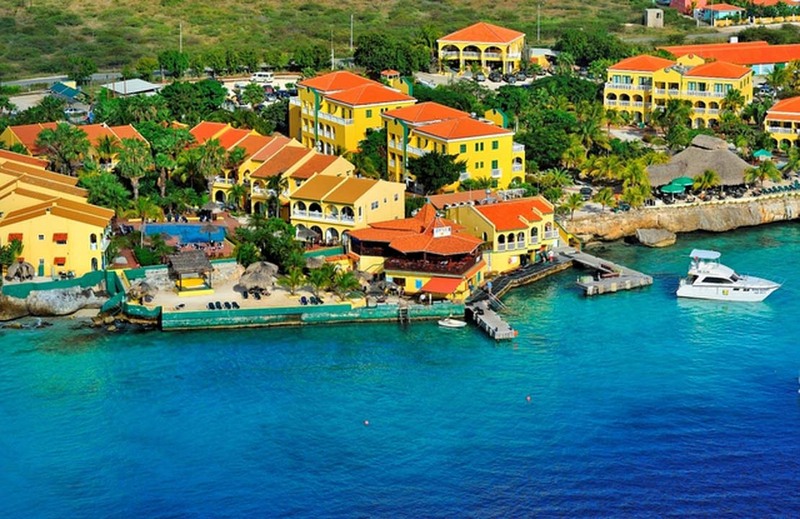 Located in the middle of nature you will find Caribbean Club Bonaire. This small scale and quiet resort is the closest resort to the magnificent highlights in the Northern of Bonaire. There are a variety of rooms available at both resorts. We have selected two that we believe will appeal to everyone. Each apartment has a fully equipment kitchen, spacious living area with cable TV, telephone, patio or balcony, air-conditioned bedrooms with each its own bathroom with shower. The studio has a small kitchen, separate bedroom with air-conditioning and a bathroom/shower. They also have cable TV, telephone and a small patio. Our studio Deluxe is perfect for a short and budget friendly stay. All studios have a fully equipped kitchen to enjoy a home cooked breakfast, lunch and light meals in your room. Sit back and relax on the spacious patio with a lovely garden view. For this seminar: please call our office at 800-487-5650 to reserve your selected package. Based on 2 people in a studio the costs are US$1034.25 per person per week. Based on 2 people in a 1-bedroom apartment the costs are US$1115.10 per person per week. Based on 2 people in a studio deluxe the costs are US$790.37 per person per week. Based on 2 people in a cottage deluxe 1-bedroom apartment the costs are US$900.62 per person per week. The divers will get 6 days of unlimited air fills incl. free nitrox upgrade (as long as they are nitrox certified). Those on the activity package will get the following: snorkel equipment rental for 7 days, mountain bike rental for 1 day, 1 guided boat snorkel, 1 guided cave exploration, 1 guided mangrove kayak. All reservations must be for a minimum of 7 nights. A non-refundable deposit of US $100.00 is due at the time of booking. Cancellation penalties: For cancellations more than (56) days prior to arrival, deposit is refunded. No refunds for no shows or early departures. We highly suggest trip insurance and can give you a quote if you’d like, just let us know. Also any unused portions of the accommodations are non-refundable. Several major airlines fly direct to Bonaire on Saturdays. You can also fly into Aruba or Curacao and connect onto one of the local airlines that fly to Bonaire. 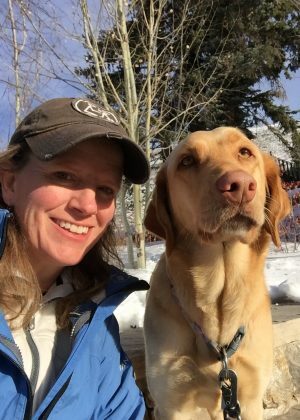 Veterinary Technicians welcome- there is an $80 discount off the seminar registration fee.